Stephens Rd to Don Victor Dr. Right on Mayflower Dr. 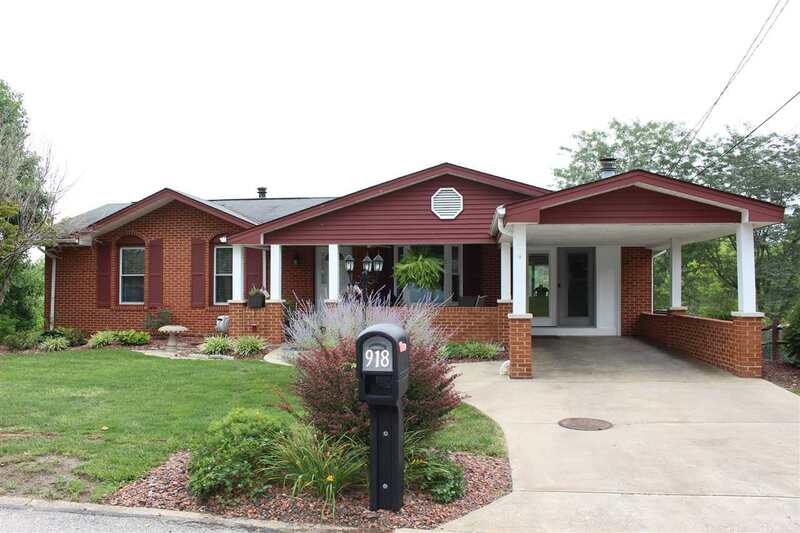 Right on Mayflower Ct.
Adorable 3 bedroom 2.5 bath brick ranch that has so much to offer. Beautiful hardwood flooring throughout the first floor. Updated kitchen and baths, custom trim work, fireplace, and finished lower level. Siting on a large fenced private lot, with a 24x36, 4 car detached garage and large storage shed. Perfect for any handyman looking for his own space. NOTE: This property was sold on 10/28/2018 and is no longer available. The details listed below are believed accurate to the date of the sale and are subject to change.